Homebase’s website has finished last in our annual online shops survey, with a meagre customer score of 55%. In contrast, LizEarle.com was crowned the best online shop by our panel of more than 10,000 Which? members. The specialist skincare site earned a customer score of 94%. In June and July 2018, we asked our survey respondents to tell us about their online shopping experiences over the past six months. For each retailer they had shopped with, they told us how satisfied they were with their experience and whether or not they would recommend it to a friend. We use these responses to calculate a customer score for each website. For the full rankings, head to our guide to the best and worst online shops. 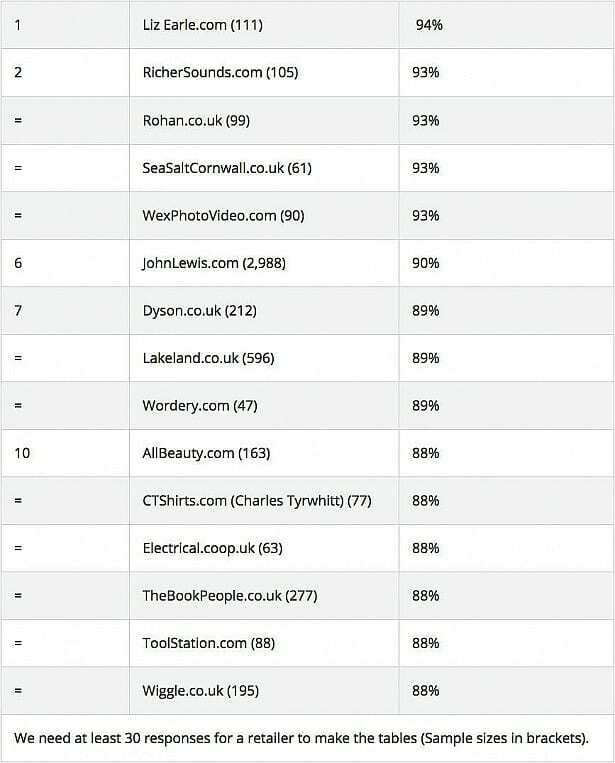 Liz Earle’s outstanding 94% score meant it pipped runners-up RicherSounds.com, Rohan.co.uk, SeasaltCornwall.co.uk and WexPhotoVideo.com to the top spot – each scored 93%. It’s no surprise that these five front-runners are all specialist shops. Wex Photo Video sells camera equipment, Seasalt is a clothes shop and Rohan sells outdoor kit. Richer Sounds, which was named Which? 2018 Retailer of the Year, specialises in audio-visual tech. In general, customers look for high-quality goods, helpful and knowledgeable customer services staff, and good value for money. For online shoppers, timely and convenient delivery are particularly important. Other top-scorers include JohnLewis.com, men’s clothing retailer Charles Tyrwhitt (CTShirts.com), and book-selling sites TheBookPeople.co.uk and Wordery.com. We also ranked the websites for how people rate them within their specific product categories. Find out which online shops are best for DIY and decorating, electricals and appliances, and beauty and personal care in our guide to shops and websites rated. Sitting at the bottom of this year’s rankings is Homebase.co.uk. The ailing DIY retailer rebranded some of its stores to be called Bunnings last year, during a brief period of ownership by Australian firm Wesfarmers. In May 2018, it was bought for £1 by Hilco. In August, it confirmed that it would close 42 stores over 16 months. 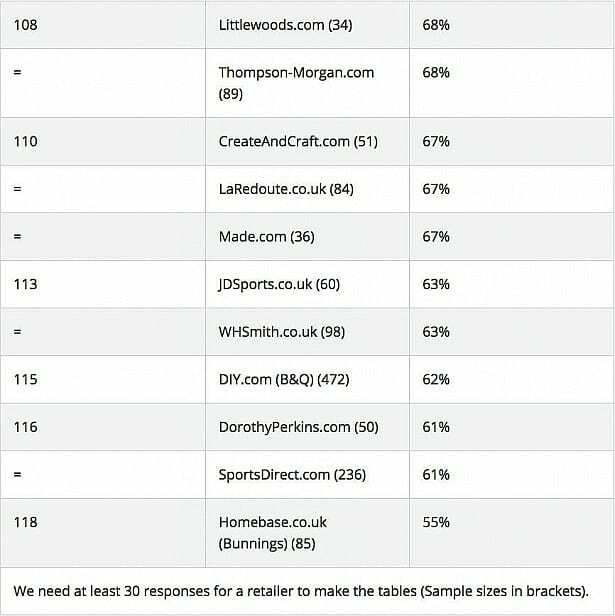 In joint-116th place are SportsDirect.com and clothing store DorothyPerkins.com, with customer scores of 61%. Big brands B&Q (DIY.com) and WHSmith also landed at the bottom of the table, with 62% and 63% respectively. Other lower-scoring brands include Littlewoods, Made.com and JD Sports. What makes a great online shop? Online shopping might be all about convenience, but shoppers still expect a high standard of service. Websites that are quick and easy to use, with friendly customer service and a smooth returns process are likely to encourage customers back time and again. 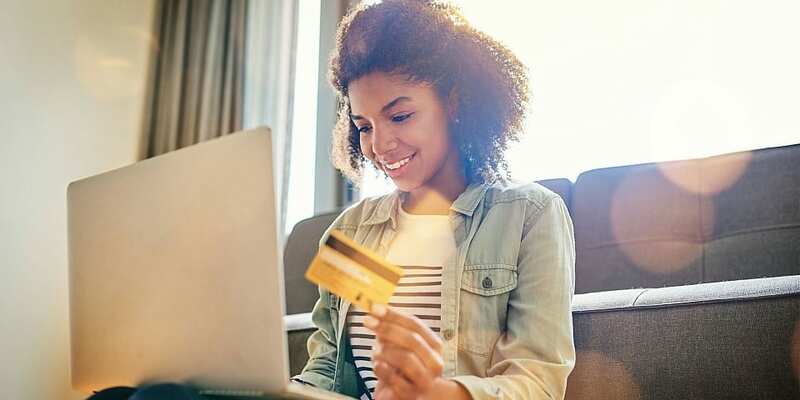 Whether it’s at small, independent stores or online behemoths such as Amazon and eBay, a slick, personalised experience is key to getting it right online.